Over the years my (naturally) red hair has provided target practice for much of the adolescent humour raging in our house. Retaliation is sweet. 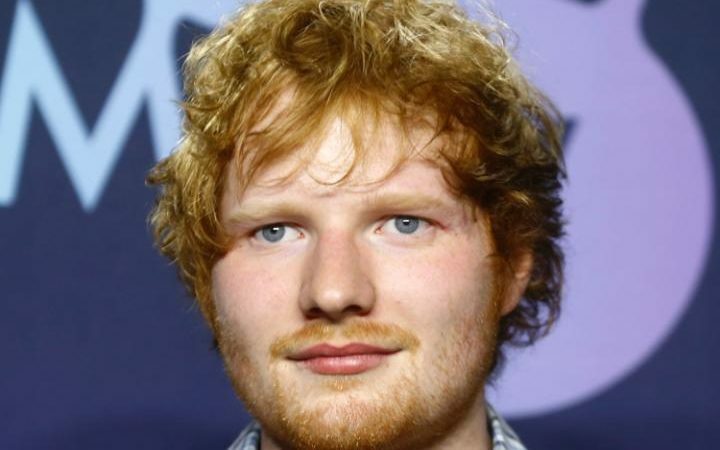 I simply tell my children that red hair skips a generation – as it has done in our family – and that one day they could all be parents to little Ed Sheerans. The truth is that ginger hair is an acquired taste – for every Nicole Kidman or Lily Cole there’s a Chris Evans ready to diffuse the red is beautiful algorithm. 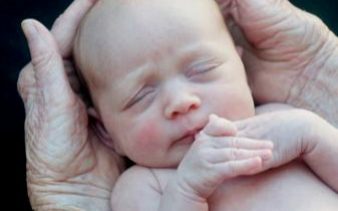 Good job that the combination of genes a baby will inherit – certainly in terms of its physical appearance – remains an unknown quantity until the child is born. Not, however, for those using the new app launched this week by the London Sperm Bank. 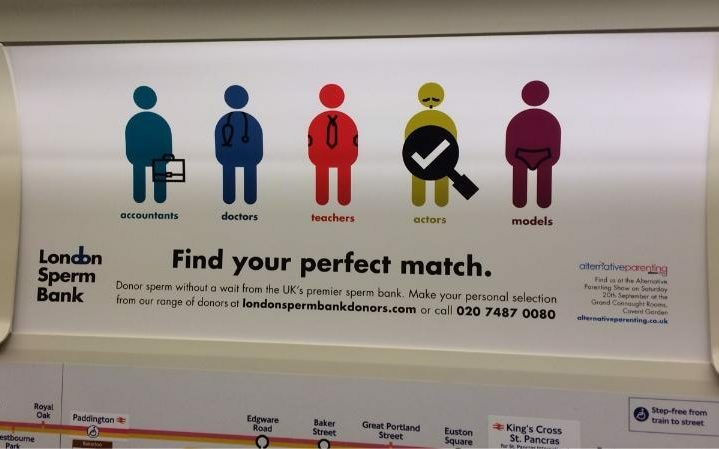 Nicknamed “order a daddy”, the app lets mate-less women choose a sample based on the characteristics of the donor. It also includes a biography of the potential father, containing their educational history, job and personality traits. So thoughtful. Especially since women using the app can list the characteristics they most desire in a father and can set up alerts when an appropriate person becomes available. (Well you know what the stampede can be like when a blond Latvian body builder with a PhD in nuclear physics decides to do his bit for procreation and pocket). 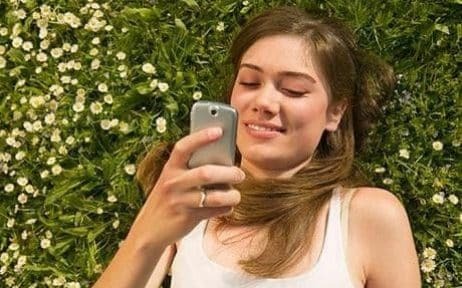 The company says it is the first such app of its kind, designed to “address the acute shortage of sperm donated in the UK”. (Though such altruism is on offer at £950 a pop). But is this really the way we want reproductive medicine to go? Nourishing the needs of the no bloke/no need-demographic with pret-a-porter designer babies? Well, let’s put to one side the rampant hypocrisy of women being able to take such a pick and mix approach to choosing sperm samples. The questionable practice of pre-selecting traits, available with traditional sperm bank services, is exacerbated by the cavalier possibilities of an app on which you literally sweep aside characteristics you don’t like. After years of banging on about the sexual objectification of women, the feministas are volubly silent on the point of potential mothers commodifying “father” candidates this way. Has the magic of having children really been so trivialised and denigrated that it’s now possible to play select-a-dad based on whether they’re team Strictly or team X Factor? Is it really something that can be done between idling over the new autumn frocks on Asos and placing the online Waitrose order? The app may of course be a red herring – buying into an existing culture which demands customer satisfaction at the swipe of a fingertip. The real issue is that women believe they can find the perfect ready-to-bear child this way. Only, there is no such thing as a perfect child. Which is why this facility, has, at the very least, the sinister whiff of eugenics about it. 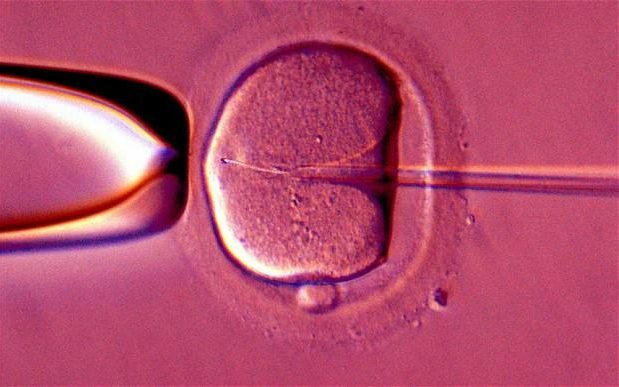 That doesn’t mean all pre-natal science is to be feared: pre-implantation genetic diagnosis can, for example, screen IVF embryos for genetic diseases. But the so-called dial-a-daddy app is a pure vanity exercise. Some kind of counter-intuitive, Frankenstein-esque process which promises that when the planets line up, the mother will get the child she wants. And, at the risk of sounding happy-clappy, what of the rights of the child? What if some genetic throw back yields, not an Aryan scholar-adonis but – to paraphrase comedian Jackie Mason – “a short fat yenta” (I’m Jewish, I can say this). Or, as in several reported cases, a white baby born to black parents thanks to some hereditary genetic mix up. Let’s just hope the online order does deliver. Unlike faulty supermarket goods, you can’t send baby back. Will this manifest disappointment impact on the mother’s relationship with her baby? Will she feel cheated? Clearly it’s not enough that women without a partner can still have the child they yearn for. Now it becomes gift-wrapped with a sense of entitlement for the baby they deserve. Even if it does have ginger hair. Sign up for our newsletter and stay informed. As a genome editing summit opens in Hong Kong, questions abound over China, and why it quietly bowed out. Help NCER save human lives and stop research in Nebraska that increases demand for the destruction of human embryos! There are several options of how you can donate to NCER. Joe on Welcome to the improved NCER website!